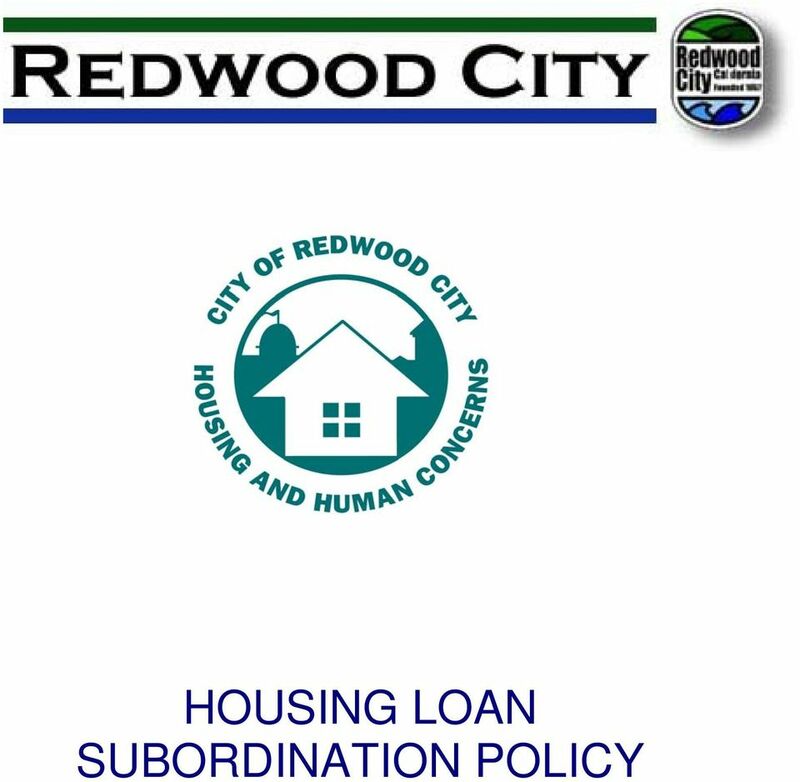 Download "HOUSING LOAN SUBORDINATION POLICY"
- City of Alameda First-Time Homebuyer Program Down Payment Assistance Loan for Low to Moderate Income Households The City of Alameda is now accepting applications for its down payment assistance loan. The Adam Lee Team 480-331-3501 Info@theadamleeteam.com. Alternatives to Foreclosure & REASONS WHY SHORT SALES ARE THE BETTER SOLUTION! 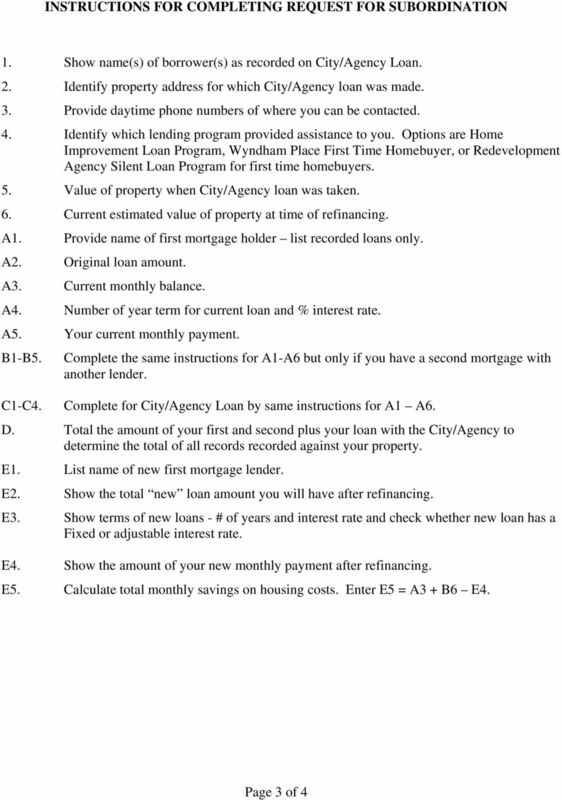 Loan Estimate. Loan Terms. Projected Payments. Costs at Closing. 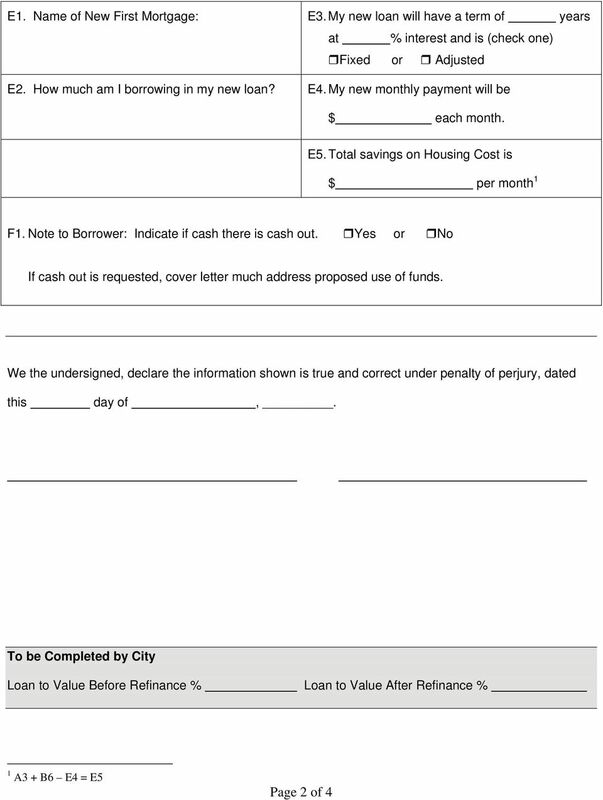 Save this Loan Estimate to compare with your Closing Disclosure. Habitat for Humanity of Southern Brazoria County (HfHSBC) This policy defines the terms and conditions that are required in a Habitat mortgage. Habitat for Humanity of Southern Brazoria County (HfHSBC) HfHSBC Policy No. 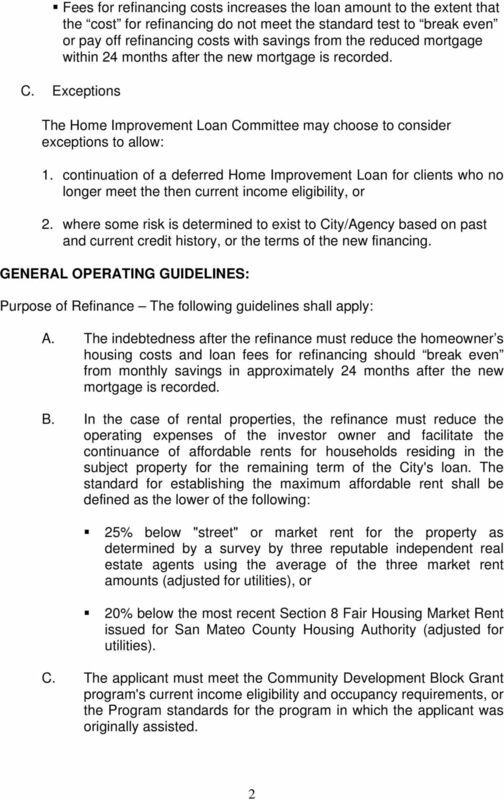 24 - Mortgage Policy General Principles This policy defines the terms and conditions that are required in a Habitat mortgage. 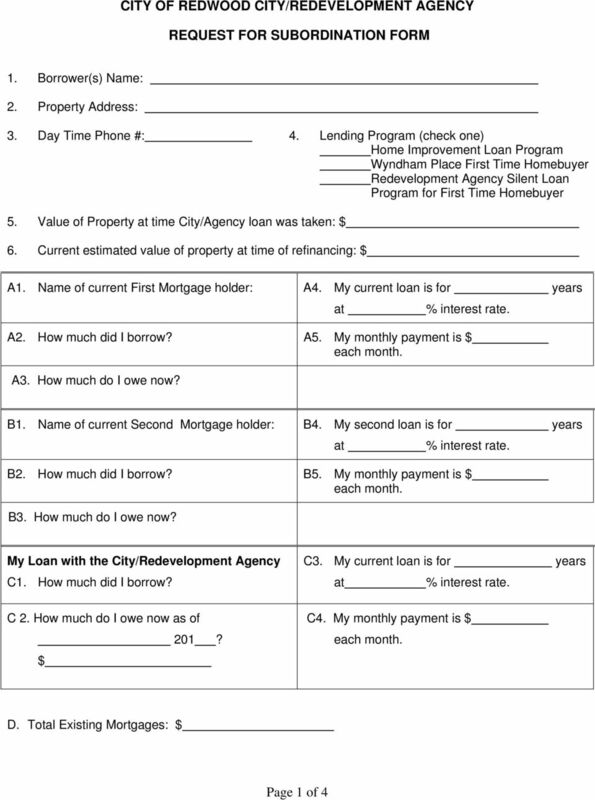 Appendix C: HUD-1 Settlement Statement HUD-1 Settlement Statement The Settlement Statement, or HUD-1 Form, details the exact breakdown of all the money paid or received by both the buyer and the seller. Refinancing may be an option for you to consider if your loan is adjusting to an interest rate that's higher than the current market rates. Providing legal help for low-income and disadvantaged people in Missouri. 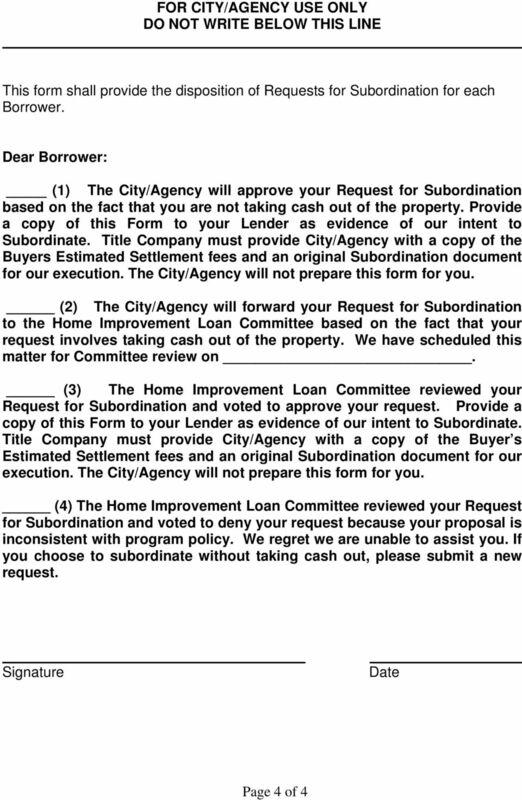 How to Avoid Losing Your Home in a Mortgage Foreclosure - Revised 2006. Missouri Legal Aid Programs Providing legal help for low-income and disadvantaged people in Missouri www.lsmo.org Home Foreclosures How to Avoid Losing Your Home in a Mortgage Foreclosure - Revised 2006. 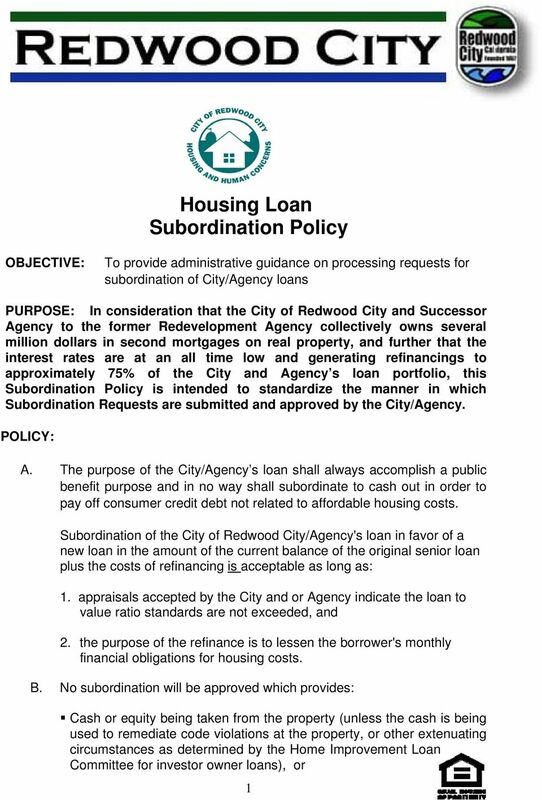 Page One of Settlement Statement A. U.S. Department of Housing B. 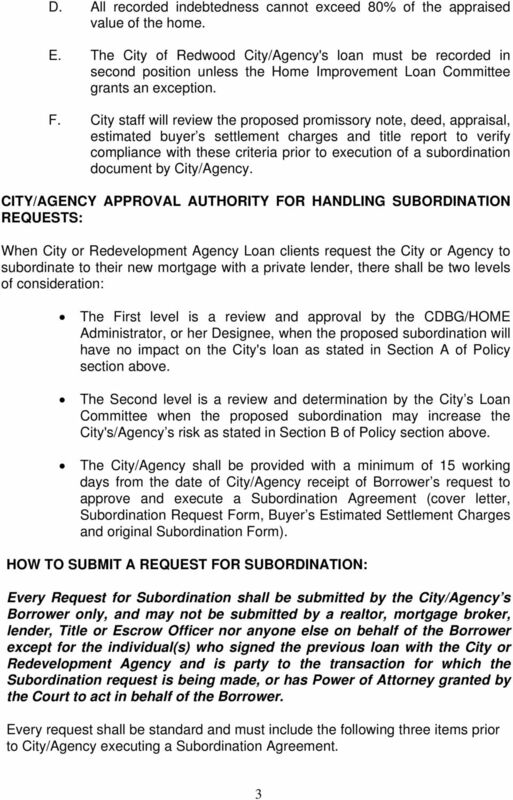 Type of Loan and Urban Development 1. [ ] FHA 2. [ ] FMHA 3. [ ] Conv. Unins. Appraisal requirements: No appraisal required. 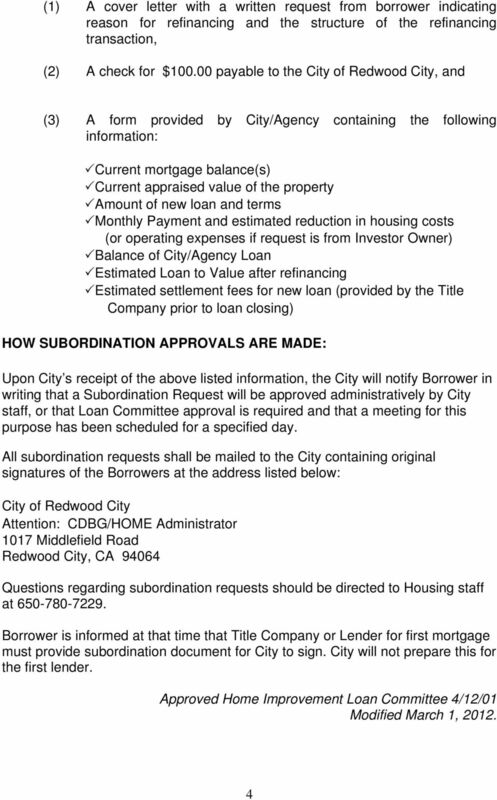 The original loan balance of the mortgage being refinanced is used as the appraised value.